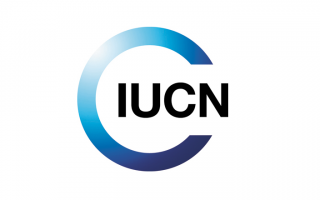 Founded in 1948, the International Union for Conservation of Nature (IUCN) is the world’s first global environmental organisation, becoming today the largest professional global conservation network. IUCN’s mission is focused on conserving biodiversity, which is demonstrated by addressing some of the world’s greatest challenges such as climate change, sustainable development and food security. SOS – Save Our Species is a global initiative whose objective is to conserve threatened species and their habitats. Founded by IUCN (International Union for Conservation of Nature), the World Bank and the GEF (Global Environment Facility), SOS offers unmatched species expertise and makes grants to the conservation community throughout the world where and when it will have the most impact.